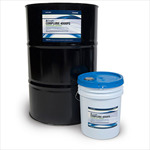 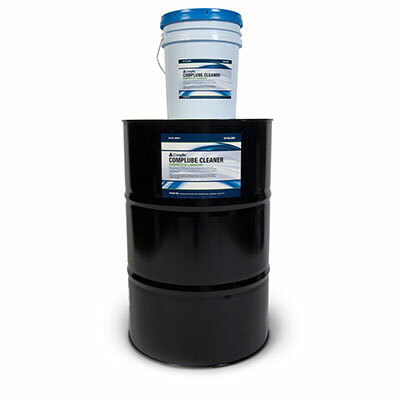 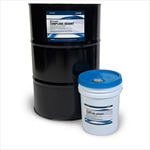 CompAir’s CompLube Cleaner is the ideal flushing fluid to clean an air compressor of varnish deposits. CompLube Cleaner will remove residual amounts of oil which can decrease the performance of the unit. 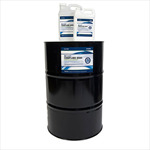 It is important to use flushing fluid whenever varnish or sludge are present, changing from a mineral oil to a synthetic oil, or when converting from a competitor fluid to a CompAir fluid.